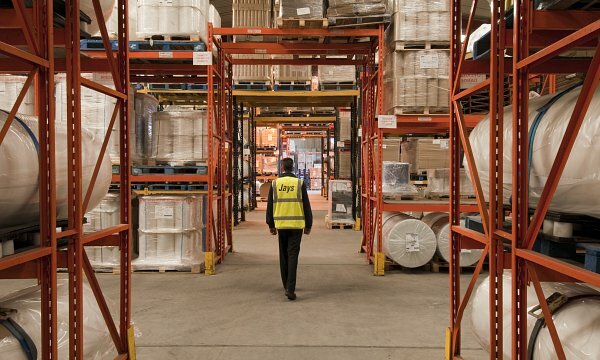 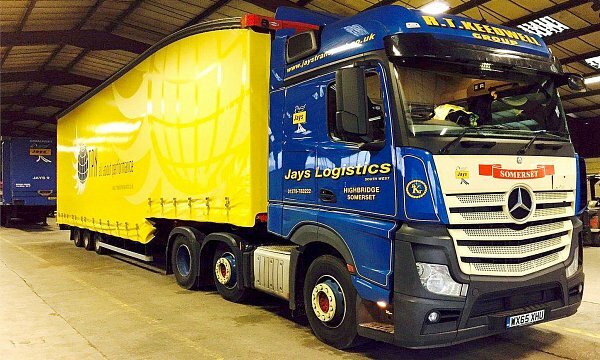 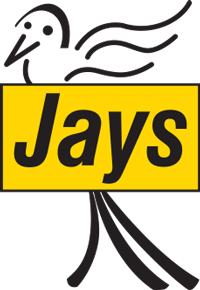 Jays Logistics (South West) Ltd has built up a network of partners to help customers meet their business needs. 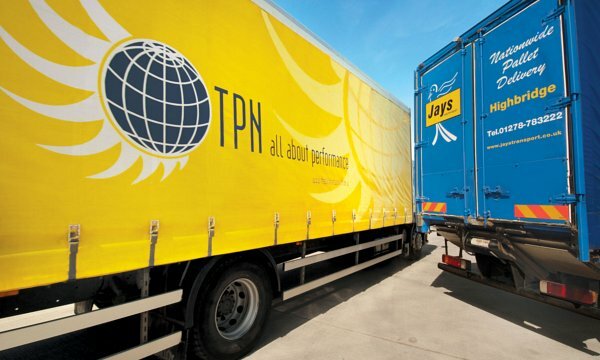 Our logistics expertise, technical know-how and commitment to customer care has led to us partnering with some of the world’s leading businesses within transport sector. 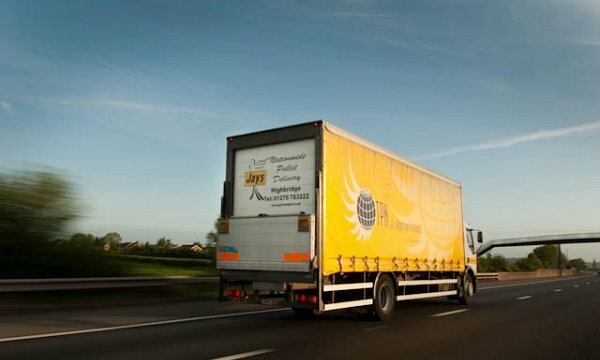 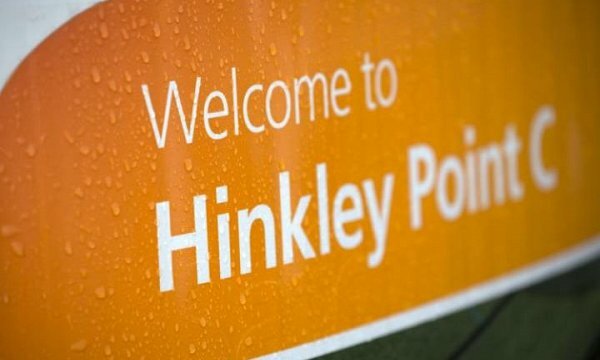 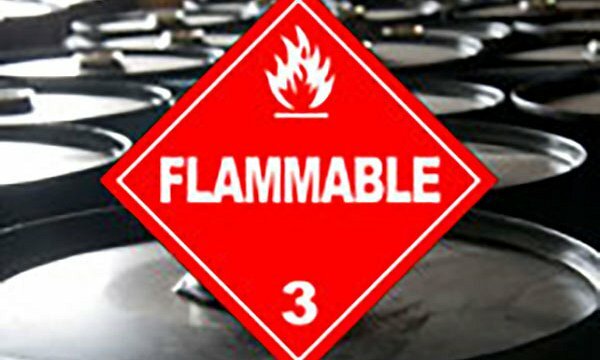 We hold a variety of prestigious accreditations and qualifications demonstrating our commitment to delivering the very highest levels of safety and customer service.